That’s right. That means admins will be able to delete resources right from the resource builder or designer, instead of needing to navigate to the App Overview page! 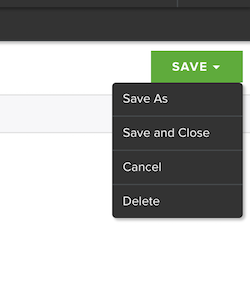 "Save As" means that every resource is something admins will be able to copy. NOTE: Copy Table will only copy manual entry fields. That means calculated fields, triggered fields, and relationships will not copy with the table. Naturally, that means all other resources such as forms and views related to that table will not copy along with the table. The view list from the view name dropdown will now have the option of being sorted alphabetically. By default, this list is sorted by created date. 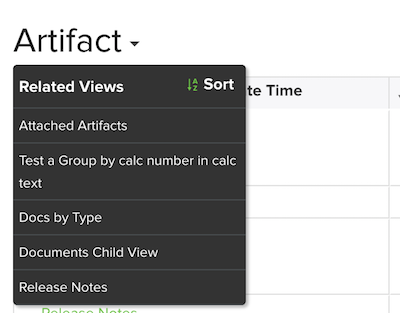 Role Builder will now have sort capability for tables and views. Previously, all was sorted via the created date. 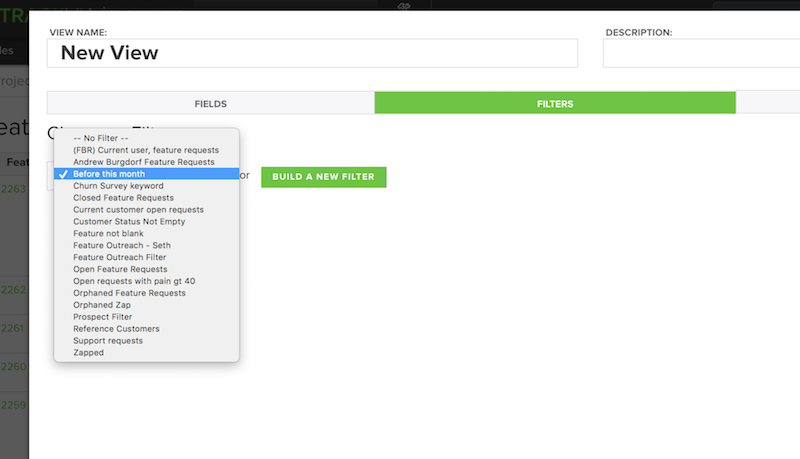 List of Filters in the view builder will be sorted alphabetically. List of Apps and List of Tables in Cross App Connect will also be sorted alphabetically. 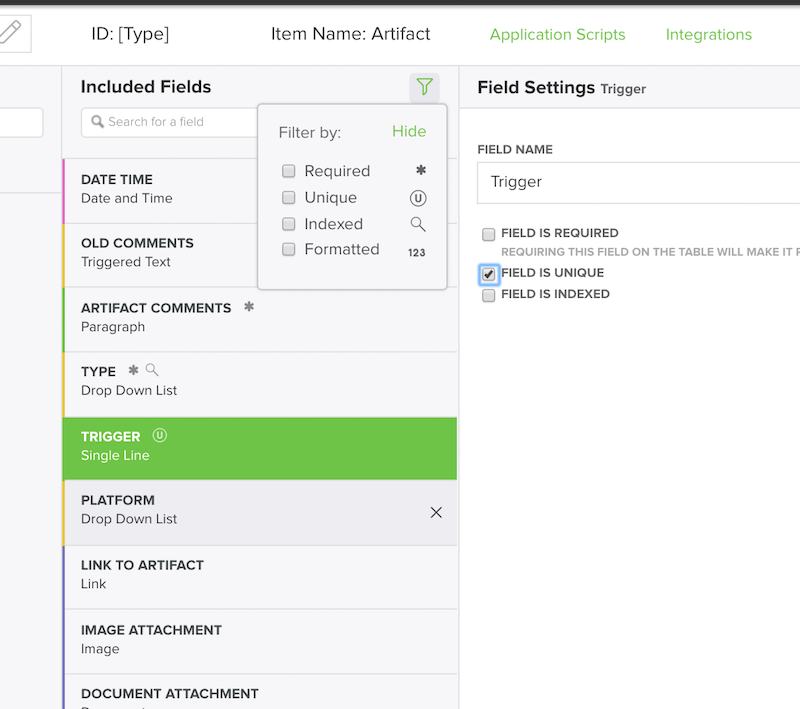 Quick filter in the Table builder will allow admins to quickly find required, unique, and formatted fields. Checking any of the options will search within just those option parameters. For more information please reach out to support! Happy Building!